EP™ Sparkle is the material used in all EP fly streamer pattern – it simply adds the right amount of reflection to create lifelike appearance. Enrico suggests not to over do it with flash; apply just the right amount. 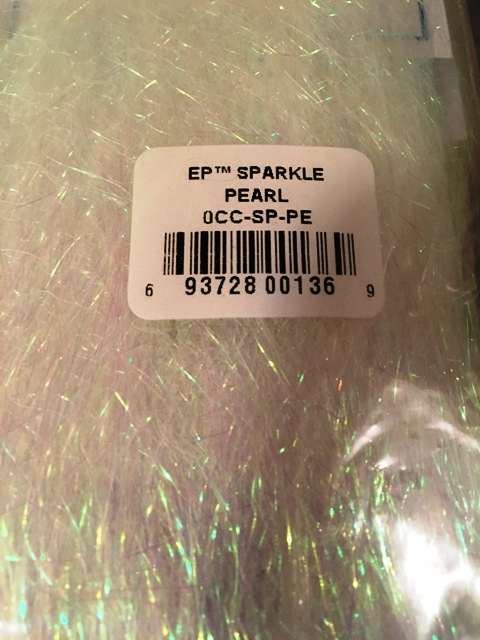 All the EP™ SPARKLE has UV REFLECTION.